Whittington Realty is one of the fastest growing Real Estate Companies in the state of Oklahoma. Whittington Realty's management team has over 70 years of Real Estate experience and has hired some of the finest, experienced Realtors in the state. Our philosophy is based on providing excellent service, and listening to your needs and desires to help you find your dream home. We bring together our experience and knowledge of the market to get the best price possible for your home. 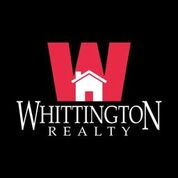 At Whittington Realty we are focused on providing you with the best results and service in the industry. We listen carefully to understand your real estate goals and work hard to create solutions that make sense for you. Whether you are new to the market or an experienced investor, we have the expertise, proven track record, and resources to help you achieve your real estate goals. 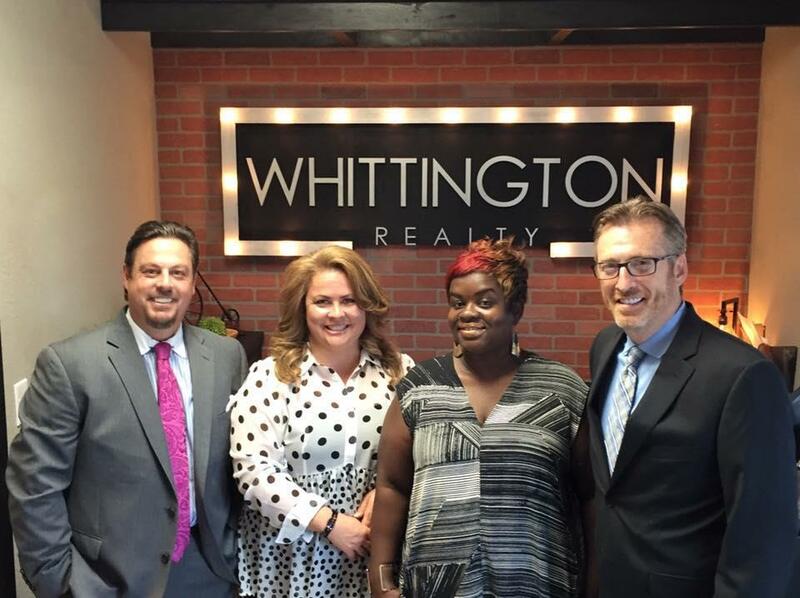 Whittington Realty has been growing! Everyone on our team is ready to help, give us a call to get started today!